Almost every night when I pray with my kids, I ask God to keep them surrounded by people who love them. In addition, I ask God to bring three kinds of people into their lives as they mature. Good, solid friends. Besides my wife and I, nobody will shape my kids’ character more than their friends. Role models. Everyone chooses somebody to look up to. I hope my kids find someone with integrity. Mentors. I hope and pray that God provides my kids with someone sharp to mentor them as they enter adolescence, adulthood, and beyond. 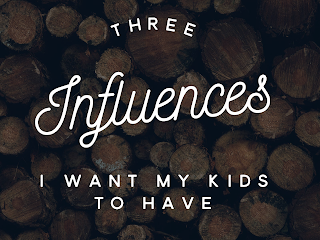 Personally, I pray for these things while my kids listen. 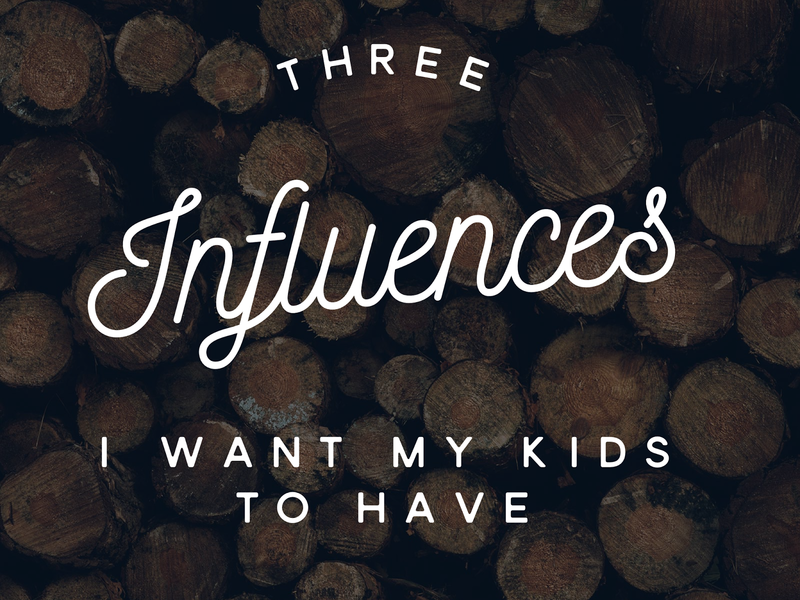 I want them to know this is important to me, and that these influences will shape the man and woman they become. Are there any influences you would add to the list?